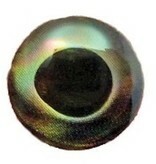 Get the most out of your streamers with these photorealistic holographic 3-D eyes. 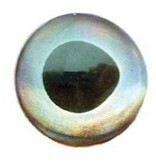 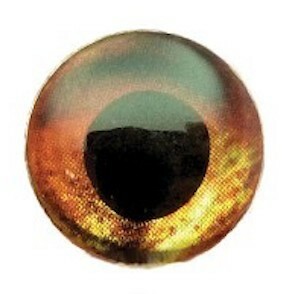 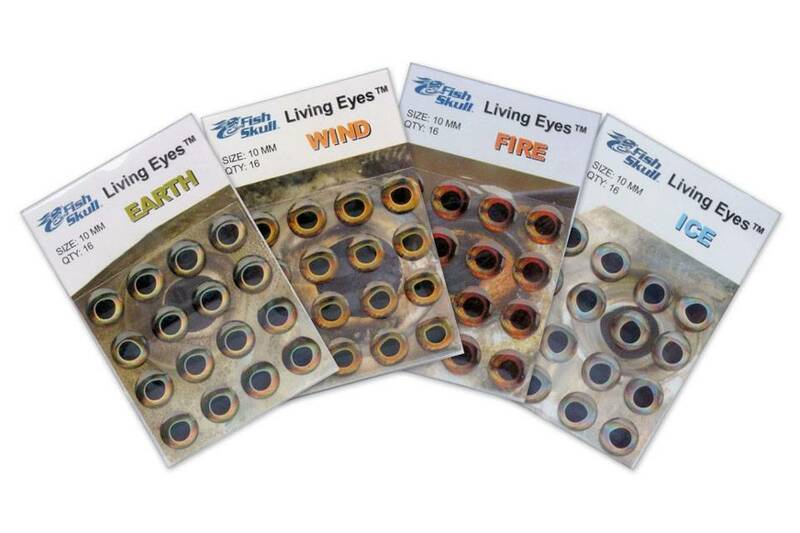 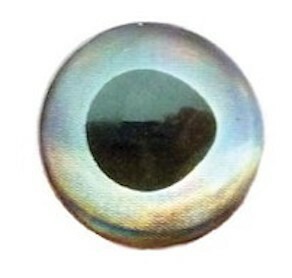 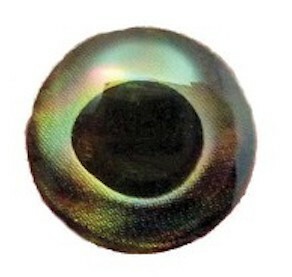 Constructed with high resolution images of real baitfish eyes, these are the most realistic eyes out there. 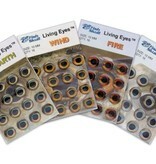 Choose the right size and color to fool any fish from trout to tarpon.